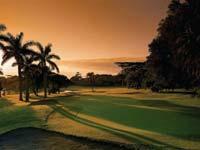 Durban Country Club boasts 2 championship courses; namely the Durban Country club course and the Beachwood course. 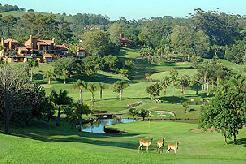 Opened in 1922, the Durban Country Club was rated for many years as the best golf course in South Africa and is widely acknowledged to have the best third hole in the world. 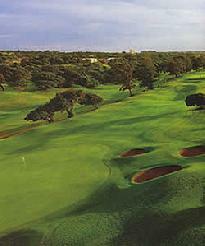 The S.A Open championship has been played here 14 times and it is a thrilling test of golf. 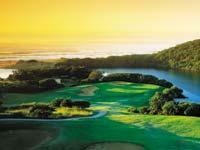 With its dense bush, indigenous trees and undulating fairways it is hard to believe that this spectacular championship course is actually situated in the centre of Durban. 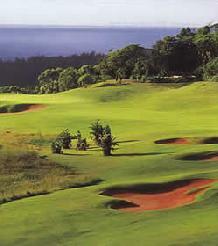 Set along the shores of the Indian Ocean, this semi-links course has been carved into the dunes. The course is both scenic and demanding and to score well you have to play well. Strong onshore winds that sometimes blow through the valley provide an added challenge. 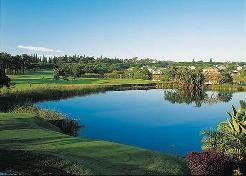 Extremely challenging to the most skilled golfer, the course will be enjoyed, but rarely mastered. 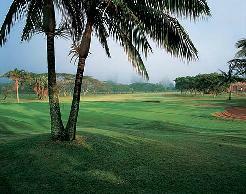 Elevated tees and greens are guarded by an array of tropical bushes, tall trees and large bunkers. 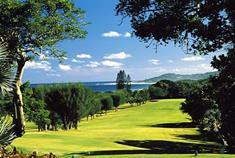 This, together with the narrow fairways and steep slopes make for exciting golfing. This is not a golf course where you come to learn the game of golf! 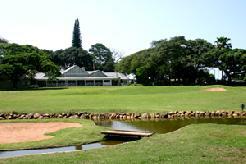 The Durban Country Club is definitely geared towards the more experienced golfer but what a joy it is to play. Signature hole: is the par 5 third - it is rated the best third hole in the world. Playing from a high tee to a narrow fairway with dense bush and a predatory bunker on the left hand side you’ll see why it is the most popular hole on the course. This course is a Must Play for the golf connoisseur.